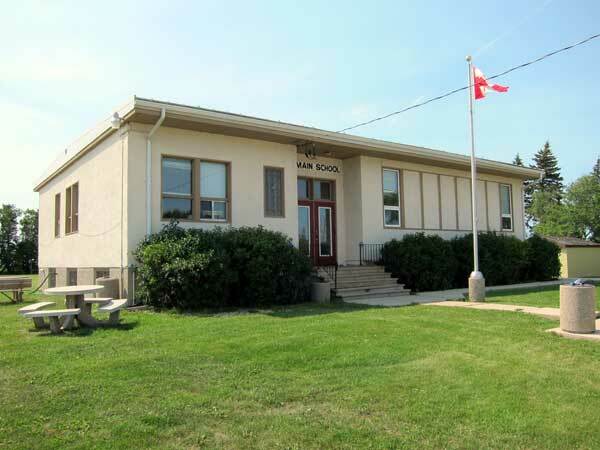 This site at NW31-7-2E in the Rural Municipality of Macdonald was the location of Domain School No. 2289. Established formally in August 1938, it became Domain Consolidated School No. 2342 in 1953.